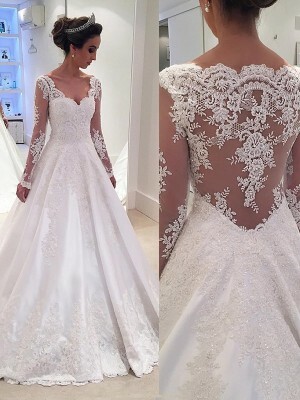 The dress is beautiful and expertly made! 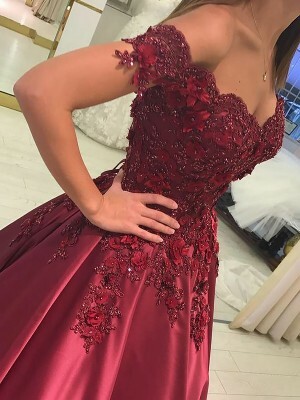 I am very happy with my purchase and have already recommended this site to two other people looking to purchase dresses. I love the style of this dress! It is very modern, modest, graceful and charming. The fabric quality is good. very comfortable to wear. It has an expensive looking. Its value has far surpassed its price. So worthy the dress is!! !